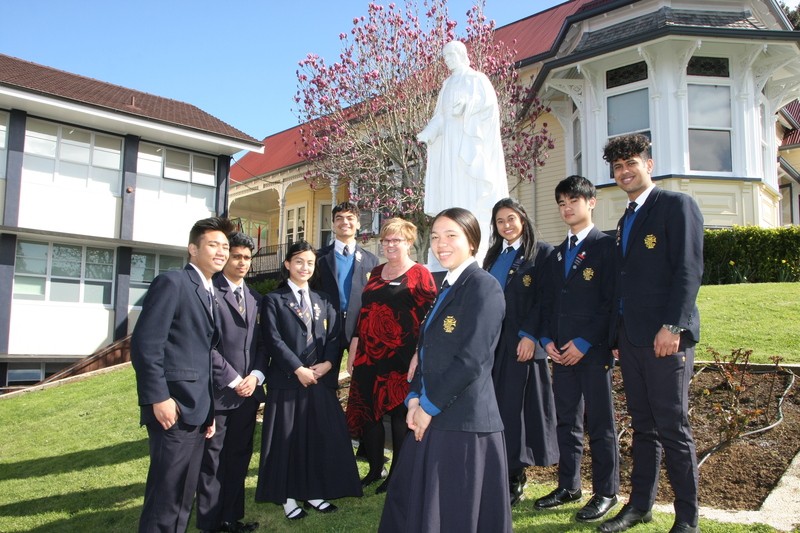 Uphold and develop the Catholic Character of the College through the practice of the Gospel values in the lives of all within the community. 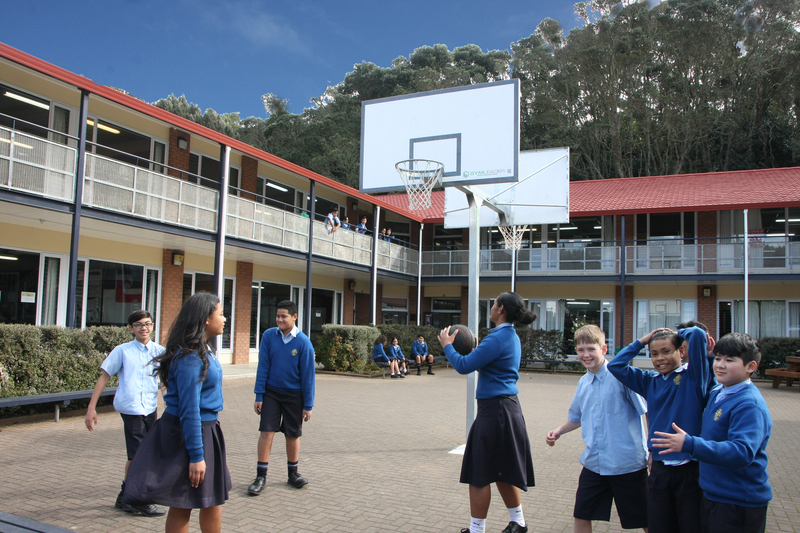 Welcome to Marcellin College, a Catholic School for Girls and Boys in the Champagnat Marist tradition. 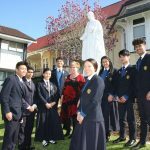 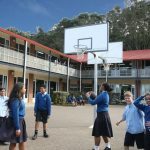 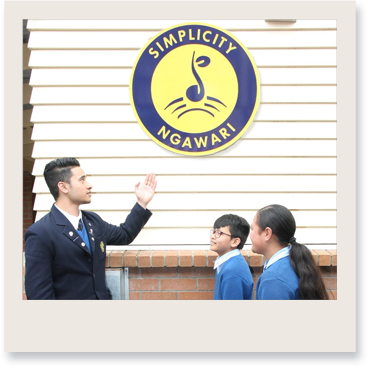 Marcellin College provides a Catholic education to families from Year 7 to Year 13, founded on the values and teachings of Jesus Christ whose message was spread around the world by our founder St Marcellin Champagnat. 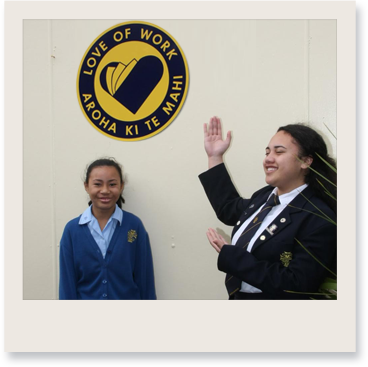 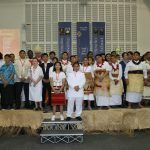 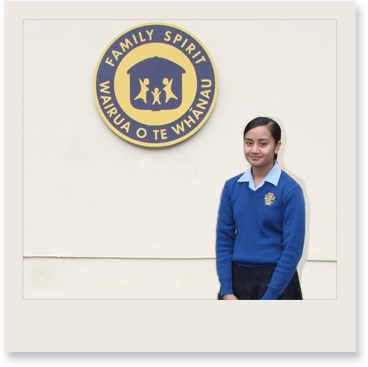 We believe in a holistic education where every rangatahi (young person) is a child of God and therefore a precious taonga who we will support to achieve personal excellence. 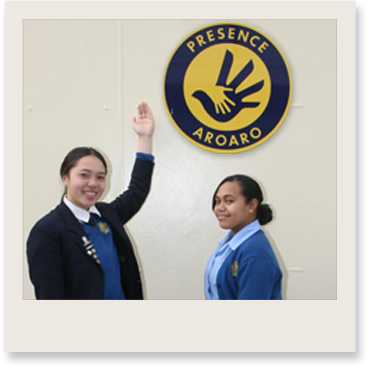 Our vision is to grow wonderful young men and women who hold their place in society, in church, in their families and in the world because they have received an outstanding education which includes nurturing a relationship with God. 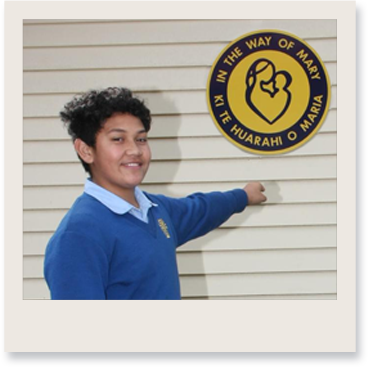 Our five Marist pillars of Family Spirit, Presence, Love of Work, In the way of Mary and Simplicity underpin everything we do, from pastoral care to our relationships with each other as a school whanau. 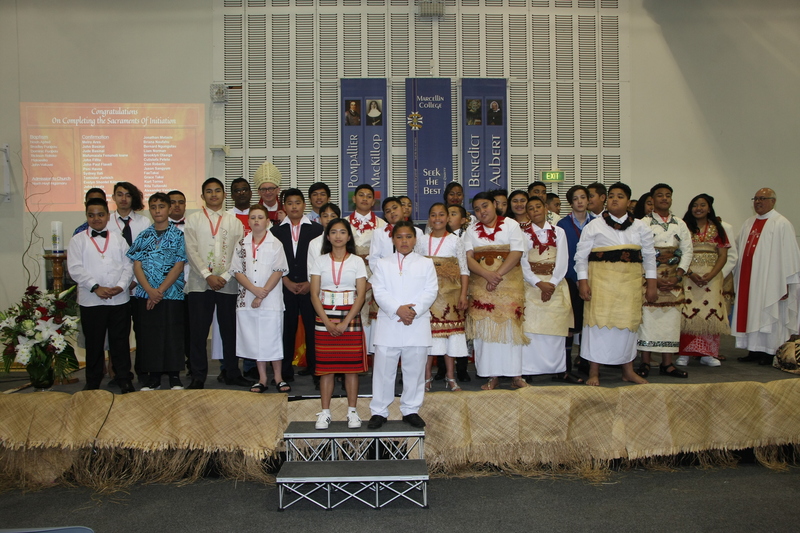 We feel privileged to educate your sons and daughters and share life with you during the critical formation years in the life of our rangatahi.